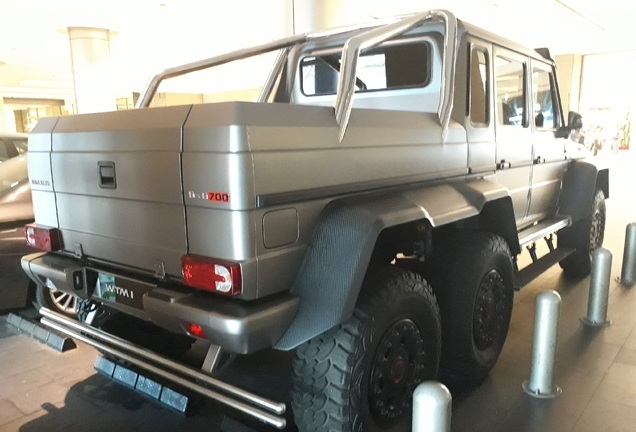 There will be plenty of space for the shopping bags if you can afford the high-end stores on Rodeo Drive. 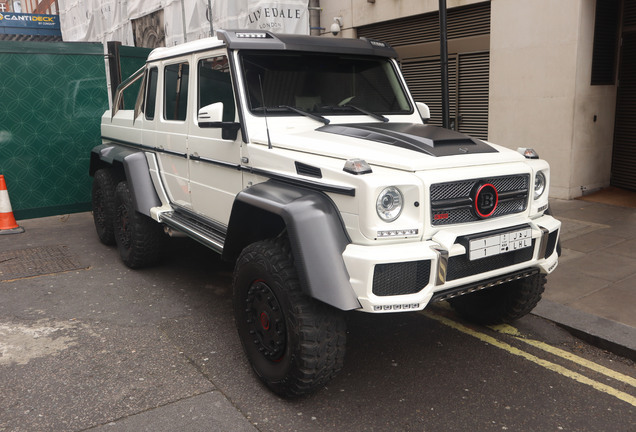 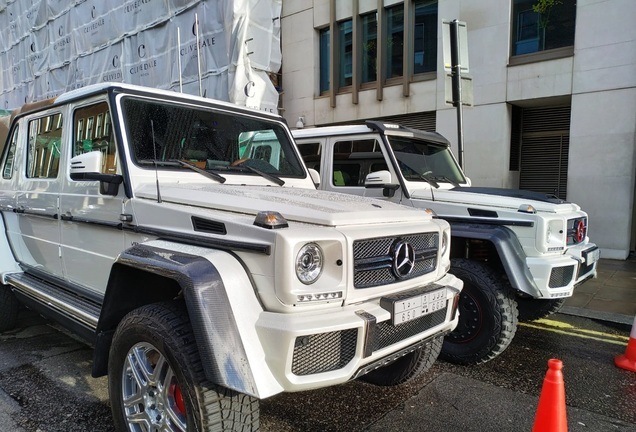 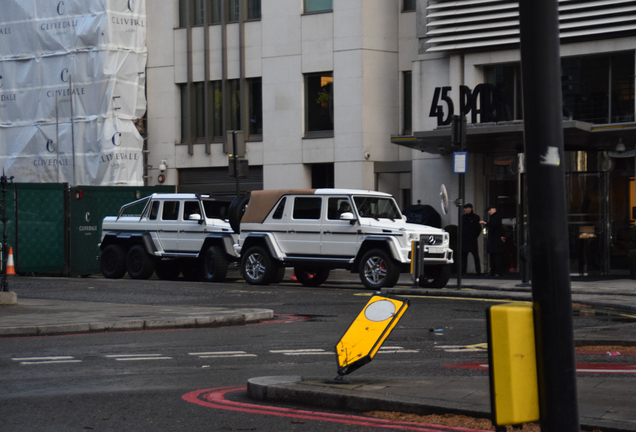 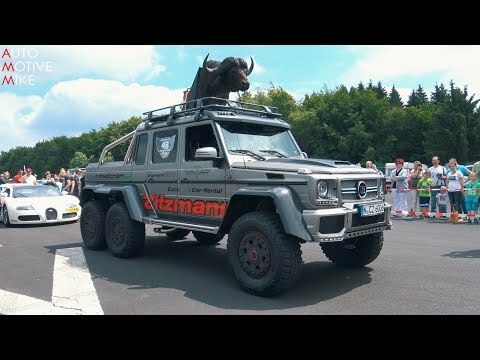 Driving with your Mercedes-Benz Brabus B63s 700 6x6 is is a different story. 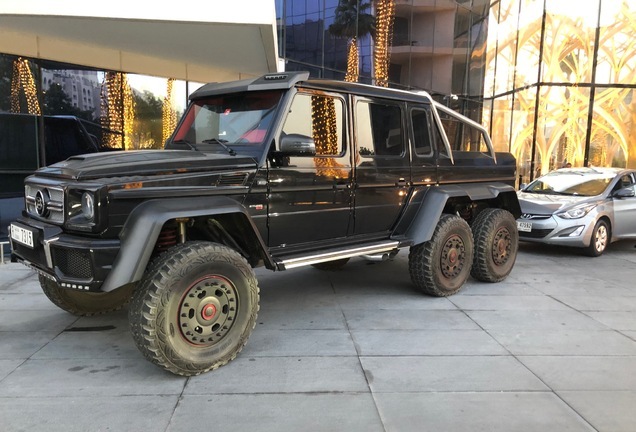 A Brabus 850 6.0 Biturbo Cabrio or Rolls-Royce Dawn are the perfect fit for cruising up and down Rodeo Drive, something we can't say about this monster SUV. 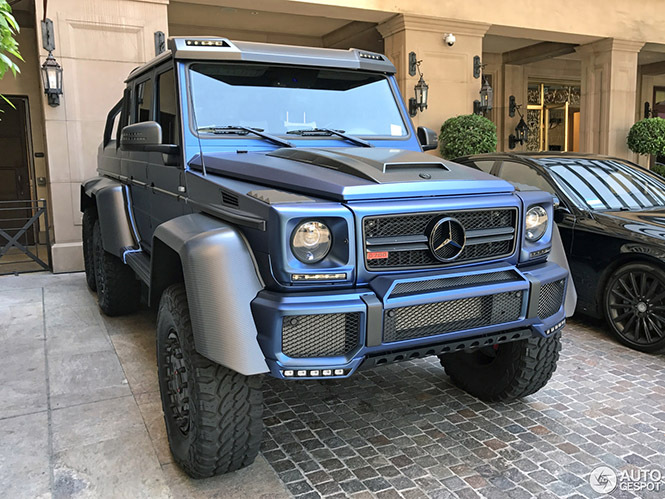 Spotter TheKartographer captured the Brabus in Beverly Hills California.